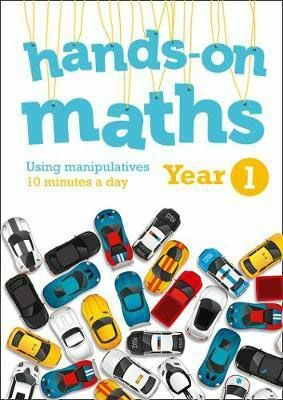 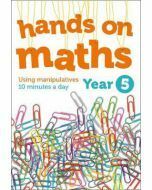 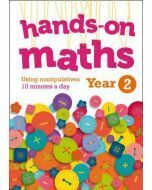 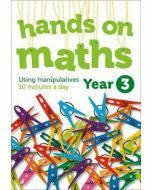 Hands-on Maths for Year 1 offers a 10 minute activity per day based upon the use of readily available classroom objects or 'manipulatives’ such as counters, shells, cars, dice, bricks and more. 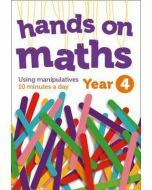 The series supports a concrete-pictorial-abstract approach to help pupils’ develop mastery of key mathematical concepts and National Curriculum objectives. 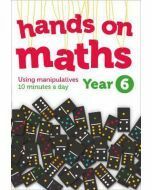 Divided into 6 weeks per mathematical topic area (6 areas: counting, representing numbers, place value, addition and subtraction, multiplication and division, and Fractions) and 5 daily activities per page.